To properly understand exactly what is an ETF is you need to understand how an Index works and what an Index Fund does. Let’s look at what an Index is first. An index is a way of approximating the value of a country’s share market. These are all examples of Indexes. You can hear the value of these Indexes being reported each night on the evening news. Back in the day it was difficult to track the value of an entire country’s stock market. For example, the Australian Stock Exchange (ASX) has over 2,000+ stocks listed. To know the value of the entire ASX would require you to know the price of every stock on the market. And you would need to perform this calculation every single day if you wanted to know the daily value of the share market. Indexes simplified this problem by providing an approximation of the total stock market value using only the top 30-500 stocks on the market rather than thousands of stocks. An Index is just a list of stocks (or bonds, or sheep, or cars. ANYTHING can be an index). But you can’t buy an Index. An Index simply tracks the value of a portfolio of things. What if you wanted an easy way to buy the Index? How can you easily invest in all the companies tracked by an Index? That’s where Index Funds come in. An Index Fund is a managed fund that invests in the portfolio of shares that are tracked by an Index. The companies that produce indexes such as MSCI are not involved in buying and selling shares. They simply calculate the values of indexes based on the current price of the shares in that index. 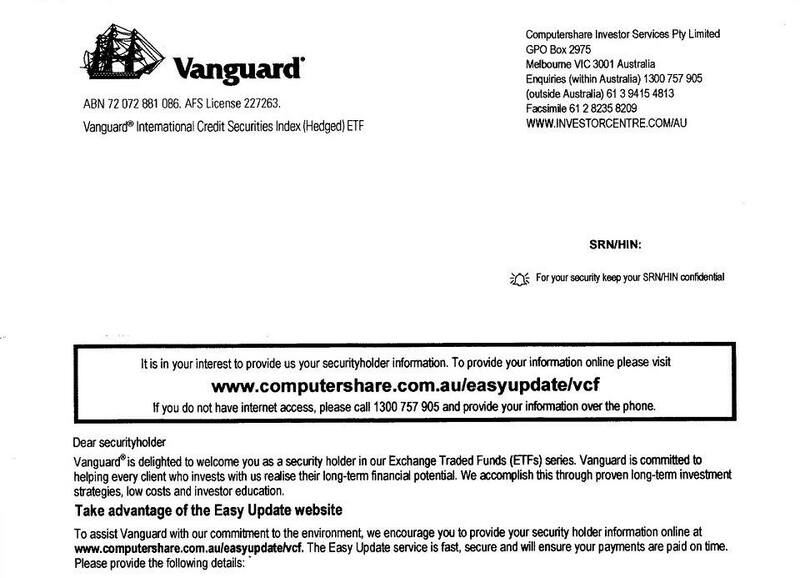 Companies such as Vanguard are fund managers who’s job is to continuously buy and sell all the shares tracked by the index in an effort to replicate the performance of the index. If you want to invest in an Index Fund you need to contact a fund manager like Vanguard or Blackrock, open an account with them, and invest your money into their index funds. Investing in managed funds this way was how it worked for years. Until the ETF revolution began. 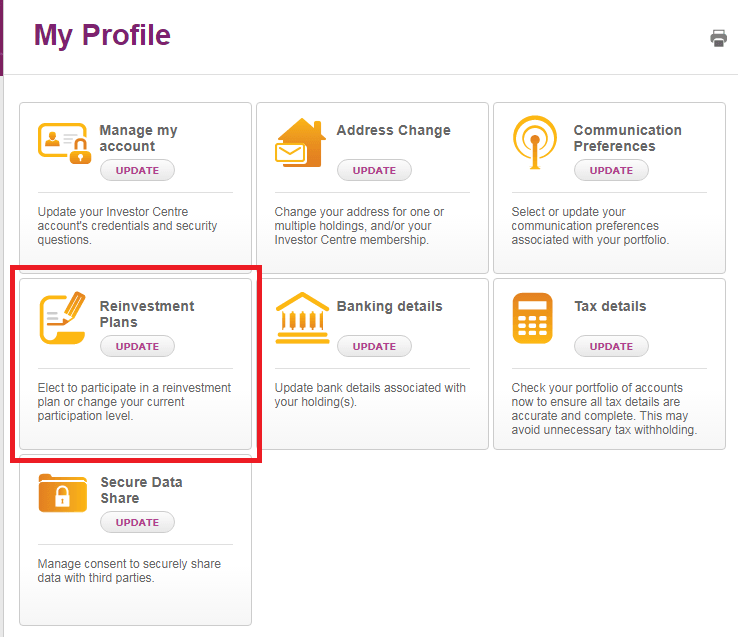 ETF’s allow you to invest in an Index Fund without having to deal with the fund manager directly. Because they trade on the stock exchange, ETF’s can be bought and sold in the same way you would invest in any other company. This means that you can buy ETF’s through your online broker anytime the stock market is open. With Index Funds you have to deal directly with your fund manager. Fund managers typically require minimum account values in order to talk to them. Fund managers charge you fees to buy and sell their index funds. You can see where I am going, Fund Managers are a pain. 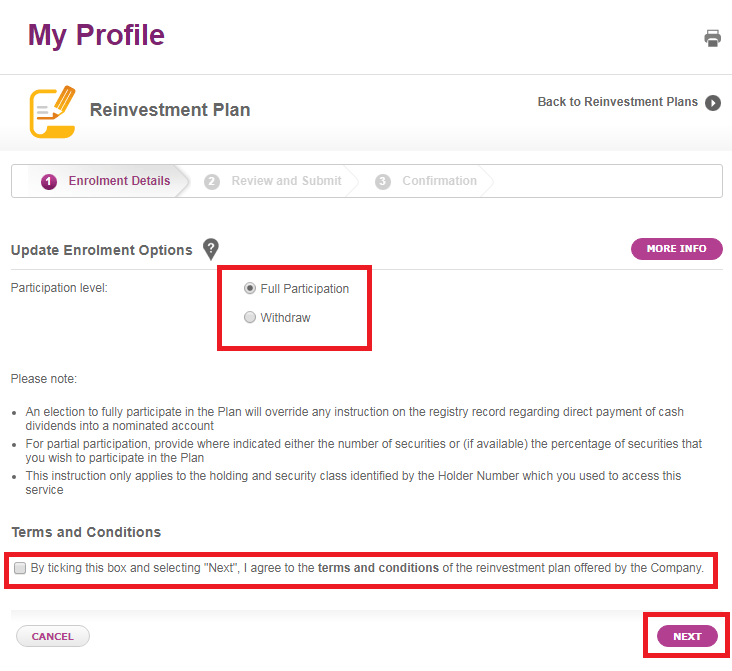 ETF’s remove all those complications and make the process much simpler and cheaper. Just login to your brokerage account and click buy or sell. This is why ETF’s are predicted to make up 50% of the US stock market value by 2024. 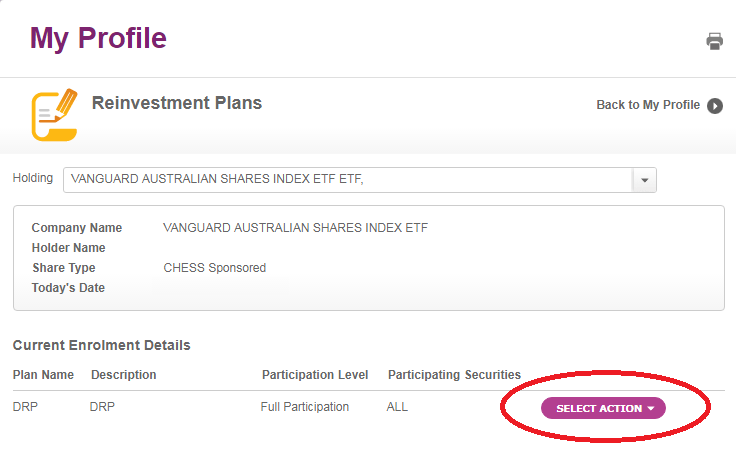 Now that we understand what an ETF is, let’s take a look at how to buy an ETF in Australia.